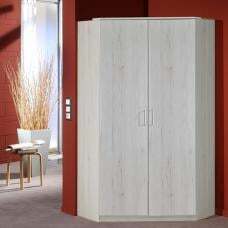 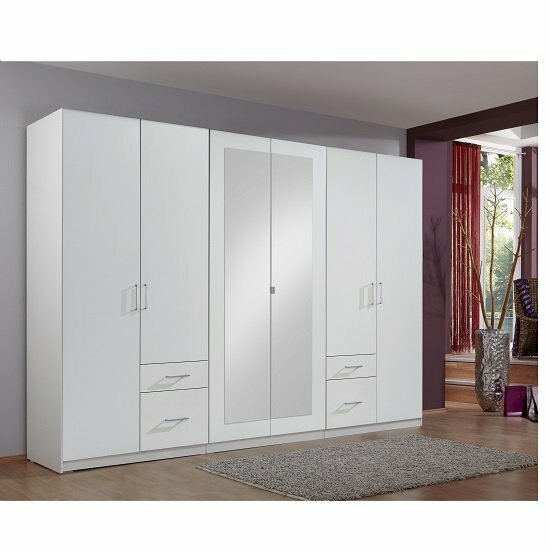 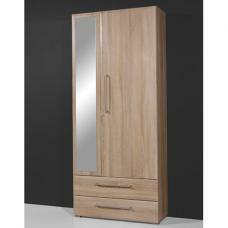 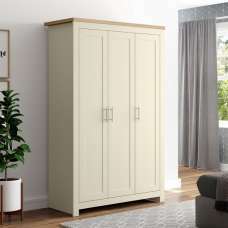 Front alpine white, carcase and application white finish bedroom wardrobe in a luxury finish with a contemporary look. 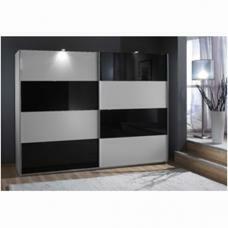 The combination of white and mirror a look of elegance and sophistication. 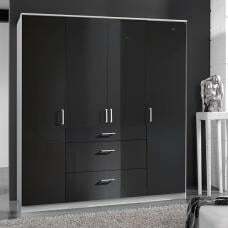 Ample storage is provided from shelves to hanging robes and drawers giving you the many ways to organise your clothes and accessories. 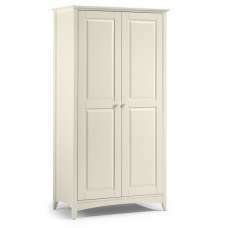 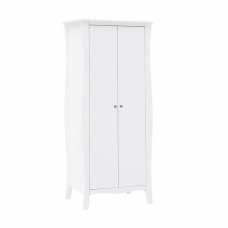 Fresh White Wardrobe With 4 Doors Plain White Doors ,2 mirrored door 4 Drawers.
. 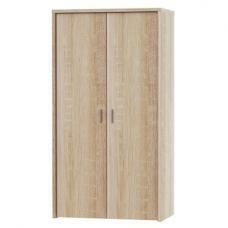 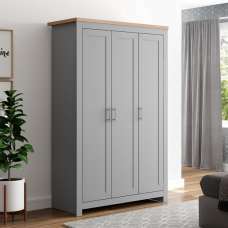 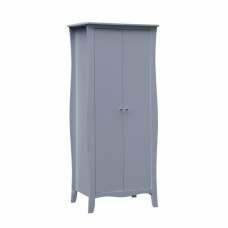 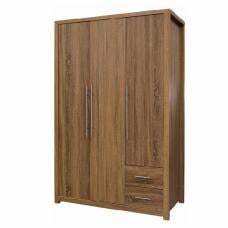 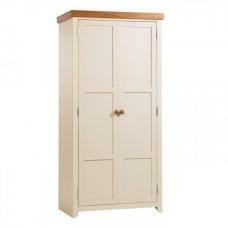 The inside wardrobe has three robes sections with hanging rails and has three shelves and 4 drawers . 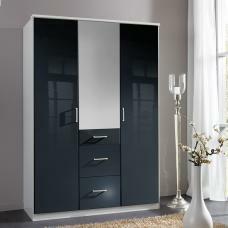 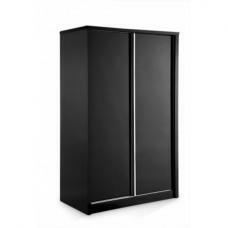 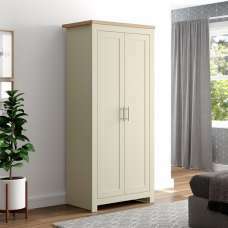 Matching furniture available ,chest of drawers,larger wardrobes(lights are not included .